The trial against Catalan independence leaders, set to have a major political impact on Spain, is starting on February 12. 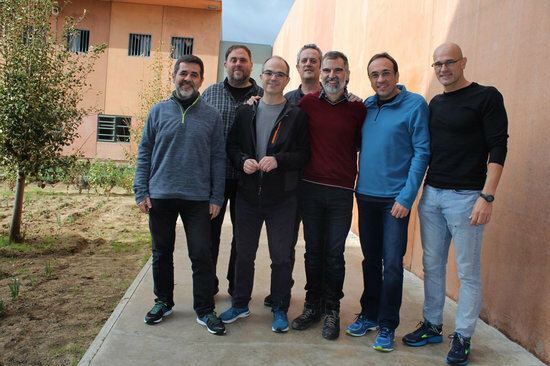 Twelve people are accused of calling a referendum and declaring independence in 2017 despite Spain’s opposition, including grassroots activists and some of Catalonia’s top political leaders. Some have been in pre-trial jail for more than a year. Starting on February 12, the trial is expected to last months and will attract great international attention. 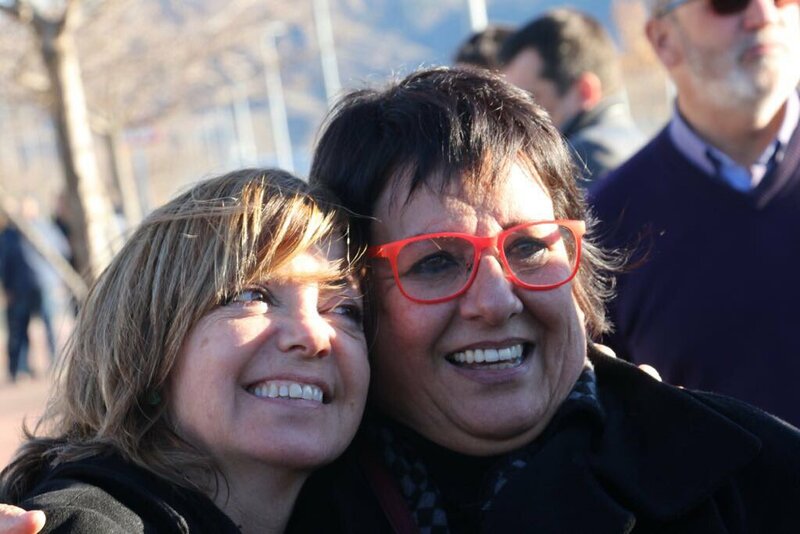 Yet the foremost Catalan political authority in 2017, Carles Puigdemont, will not appear in court. He and other prosecuted leaders are in exile in Belgium, Scotland, and Switzerland. So, who are the leaders accused in the upcoming trial? As the interior minister, Joaquim Forn was in charge of Catalonia’s own police force, the Mossos d’Esquadra, during the independence referendum. 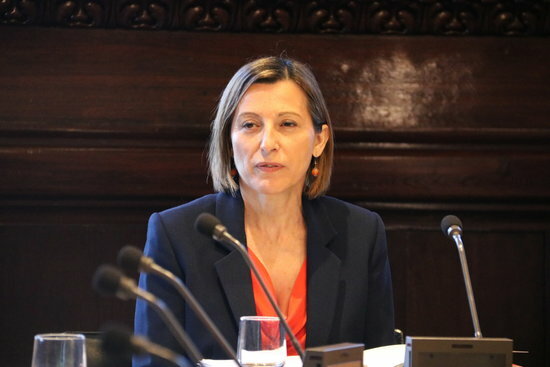 Accused of not doing enough to stop the vote, Forn has denied any "political interference" with the Mossos’ work.